Reliance Jio’s 4G VoLTE-enabled feature phone is expected to be priced between Rs 1740-Rs 1800 and will be launched soon, according to a report by 91 mobiles. The phone is rumored to come with Qualcomm or Spreadtrum chipsets. ALSO READ Reliance Jio launching VoLTE support Feature Phone under ₹ 1500 ! According to the report, the Reliance Jio 4G VoLTE-enabled feature phones will be available with Qualcomm and Spreadtrum chipsets inside. The model with the Qualcomm chip will cost $28 (roughly Rs. 1,800), while the Spreadtrum variant will be a little cheaper at $27 (approximately Rs. 1,740). The company will sell the handsets at subsidised prices initially, as it has with the Reliance Jio 4G mobile services, in a bid to increase its telecom user base of around 110 million. With subsidy, the company may just offer the phones at the previously reported price tag of Rs. 999-1,500. Reliance Jio 4G VoLTE feature phones will have basic hardware, with 2.4-inch screen, 512MB RAM, 4GB internal storage with expansion support via microSD cards, 2-megapixel rear camera, and VGA front camera. Apart from the Jio SIM for 4G connectivity, the feature phones are also said to have Wi-Fi, NFC and GPS, though there is no confirmation yet of the wireless tethering option. 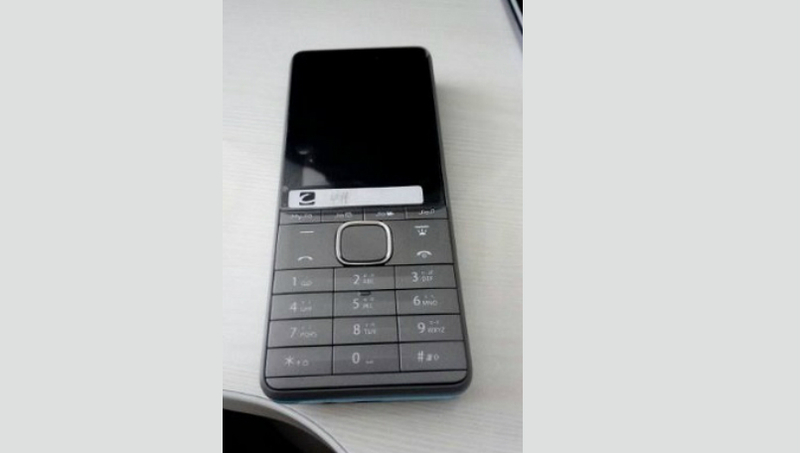 An image of the Reliance Jio 4G VoLTE feature phone shows the phone will have an alphanumeric keyboard below the screen. There will also be dedicated buttons for MyJio, JioTV, JioCinema, and JioMusic apps. reliance jio 4g volte feature phone.